If you need to hear it from someone, let that person be me. Featured image from the first sunrise in Maine! Today was my 20th “first day of school”. Hard to believe it very well may be my last. From getting dropped off at the bus in the morning to a full-time graduate student course load, this year is special to me. I have A LOT of gratitude for every single one of my teachers and professors from over the years. My mother is a teacher so from an early age I understood the care and energy that goes into working with students. Whether or not the teacher may have been the most effective, I’m grateful. For each one worked hard and gave their time because they believe in the power of education. Here’s to all the first days of school. Featured image of me from a year ago! One year in, one to go. 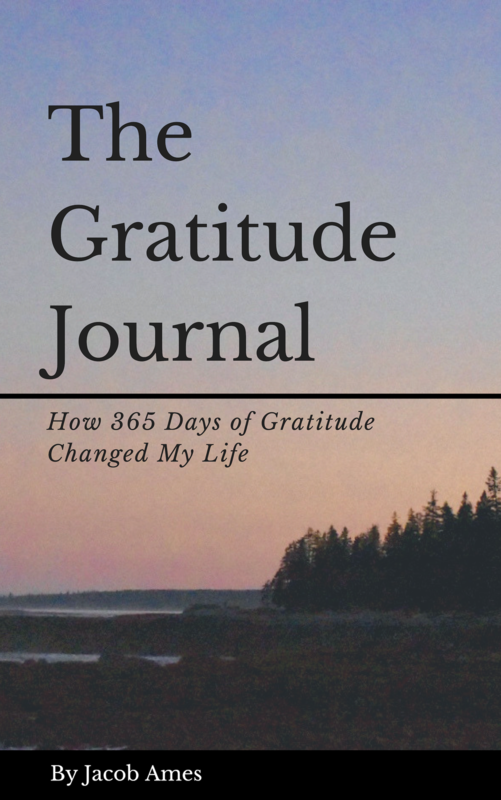 Your gratitude list doesn’t have to take hours or be eccentric in any way. Sometimes, a simple thank you text can go a long way. Make time for gratitude in whatever way you can. Featured image from the Scottish Highlands. The land felt primordial, I felt in tune with the earth and the mountains that stretched overhead.